The industrial revolution had some trial off that leaked into the U.S form Britain. One invention that drastically affected the way the economy in the U.S functioned was the cotton gin. It was invented by Eli Whitney due to how hard it was to clean out cotton. With this invention came a surplus of workers who needed to crank the gin which were slaves. Whitney unintentionally(maybe not) made slavery one of the biggest economic profits in the history of the U.S.
Fredrick was a slave in the south who managed to escape up north. He was one of the only few black people who was able to write and read. 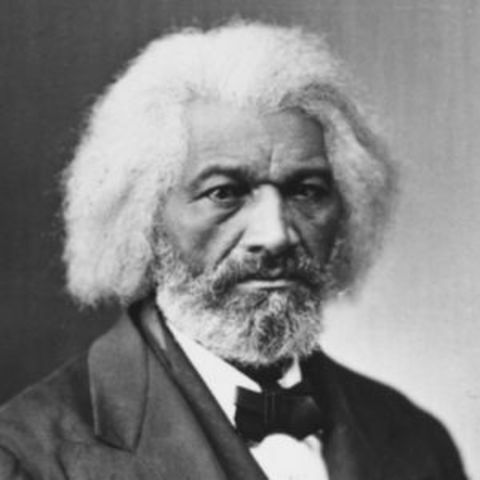 He managed to write a memoir entailing his experienced and thoughts on the current state of how slaves were treated within the white patriarchal U.S.
People decided that slavery needed to end and the first Anti Slavery Liberty party was formed. 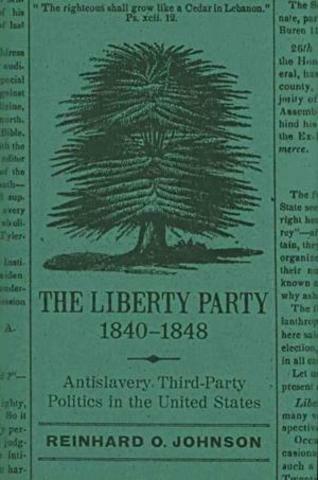 They began to help and united in order to achieve their goal of recruiting and spreading the word of anti slavery across the U.S. The U.S had begun the idea of manifest destiny and the new target for territory was Texas. Currently the state was a part of Mexico territory. When Americans decided they would take it, they were shot, then all out war broke out because the U.S invaded the Mexican land. 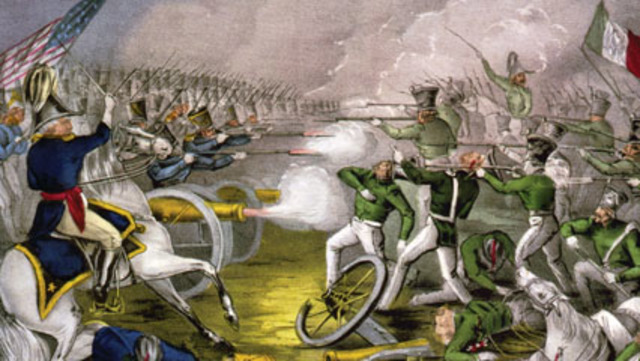 This war lasted from 1846 to 1848 with the U.S buying Texas in the end. 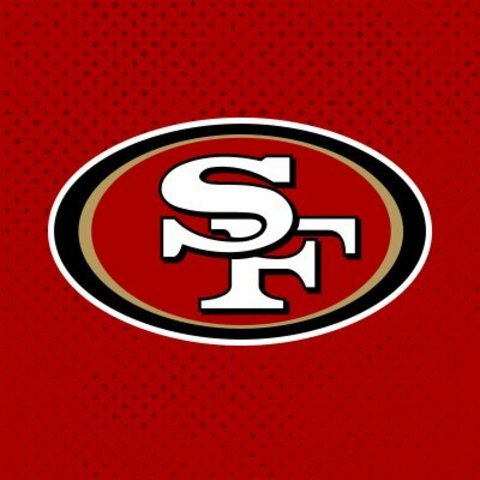 America was still continuing their idea of manifest destiny and with a rumor of gold circulating, California was thee next goal for territory. Millions of Americans from the East coast traveled towards the West in order to seek their riches. It brought people from the south and the north causing another heated debate over slavery in California. 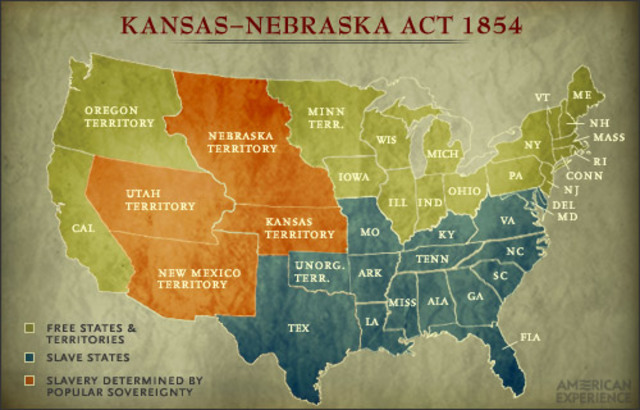 The Kansas-Nebraska Act was created in order to solve the problem that the Missouri Compromise couldn't fix. The compromise told that any land above a certain point was appointed free and the ones below were slave states. 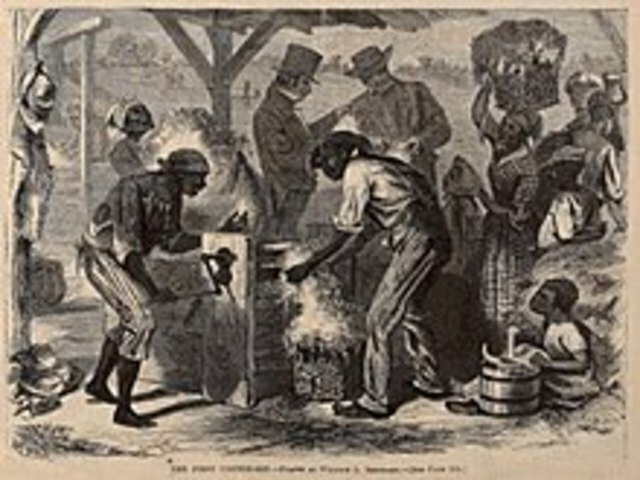 This new act helped to fix a problem of slave and free owners migrating towards the west and not knowing what the state will be. This act allowed states to make the decision on their own if they were a free state or a slave states.